Benjamin Mattson (David) After graduating from Minnesota State University Moorhead with a B.A. in Theatre Arts, Ben worked in Minneapolis and Chicago, where he helped found the Savage Umbrella – a theatre company dedicated to creating new work. In 2009, Ben came to the four corners to perform the role of Frank Butler in Annie Get Your Gun for Sandstone Productions. Some of his local credits include: Tom Collins in Rent, Lonny in Rock of Ages, Roger in Maple and Vine, and Dr. Frank-N-Furter in The Rocky Horror Show. 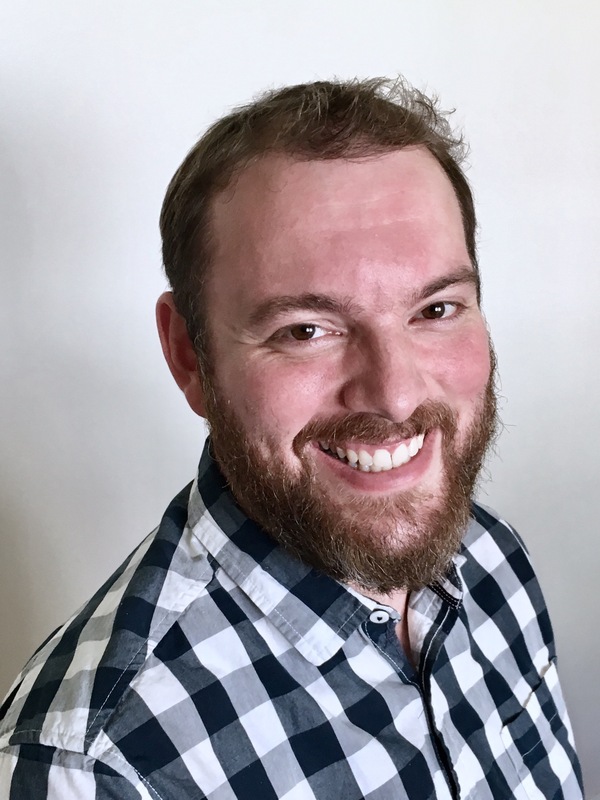 Ben is currently teaching Theatre Arts at Durango High School, and absolutely loves his job and his life here in Durango. His next project is Next to Normal, which opens at the end of August at the Durango Arts Center.  Ben is very excited for the opportunity to participate in the Durango PlayFest’s inaugural year.